Here is a list of all the women tennis players from Switzerland who are active in 2017. 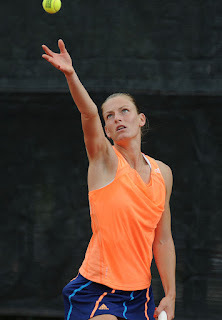 Also included are photos which show just how attractive these women tennis players from Switzerland are. The list includes a woman tennis player who has won an incredible 24 Grand Slam singles, doubles and mixed doubles tennis titles. 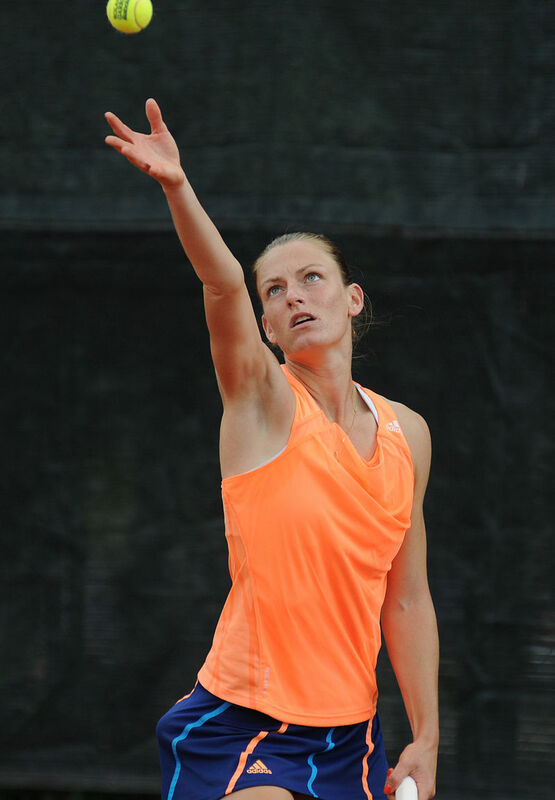 Hope you like the list and photos of these attractive women tennis players from Switzerland in 2017. So far in her brilliant tennis career, Martin Hingis has won 24 Grand Slam tennis titles. That includes seven singles titles, 12 doubles titles and 5 mixed doubles titles. Martina won her first title when she was just 16 years old and she won two titles in 2016 at age 35. 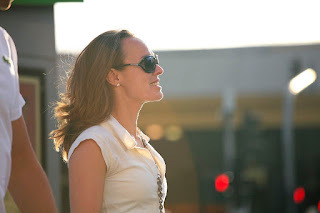 Overall, Martina Hingis has won 43 singles titles and 55 doubles titles on the WTA circuit and he career earnings are well over $23 million in prize money. 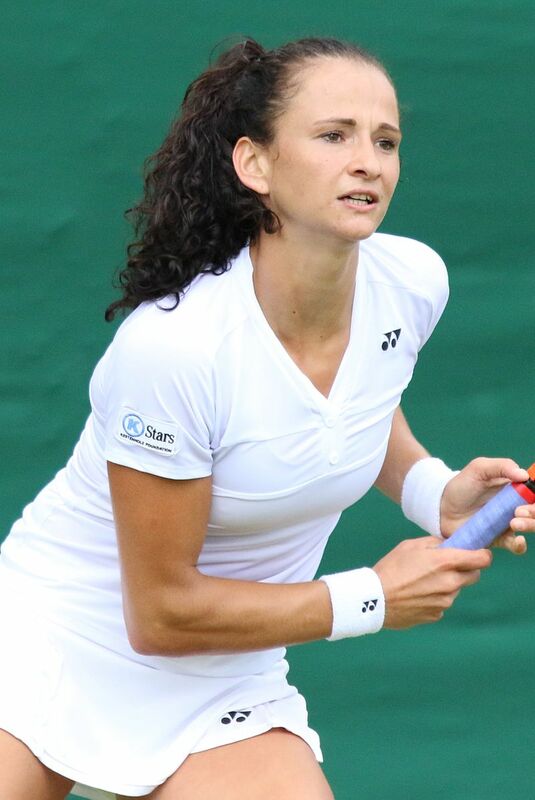 She is still one very attractive women tennis player too. 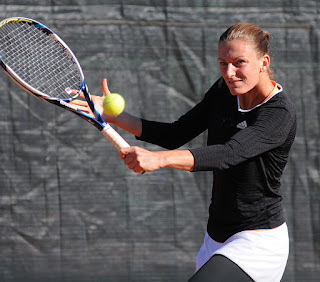 Timea Bacsinszky was born on June 8, 1989, in Belmont-sur-Lausanne, Switzerland. Timea has won 5 singles and 5 doubles titles on the WTA women's circuit and she's earned well over $5 million in prize money. 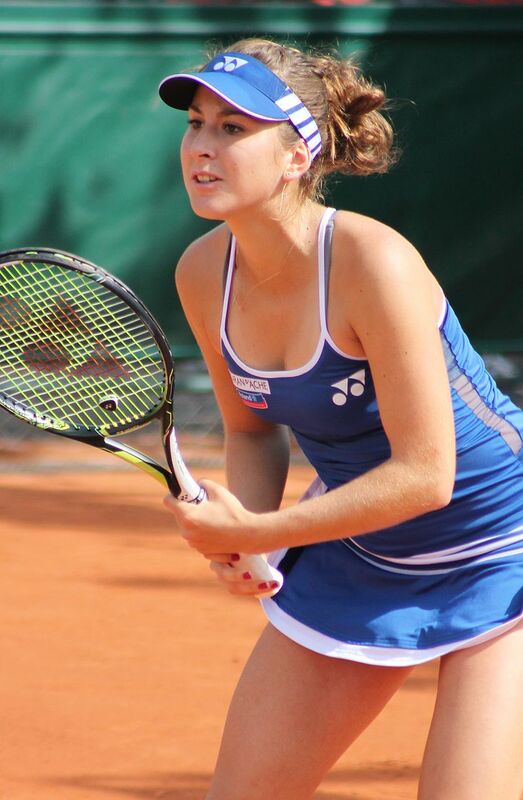 Belinda Bencic was born on March 10, 1997, in Flawil, Switzerland. Belinda has won 2 WTA singles and 2 WTA doubles titles and has career earnings of $3 million. Viktorija Golubic has won one WTA singles title so far in her career and has earnings of almost $500,000. 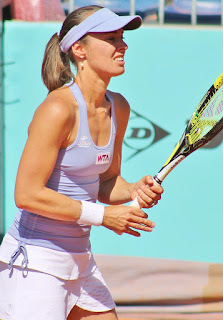 Xenia Knoll has won 2 WTA doubles titles and has career earnings of $140,000. 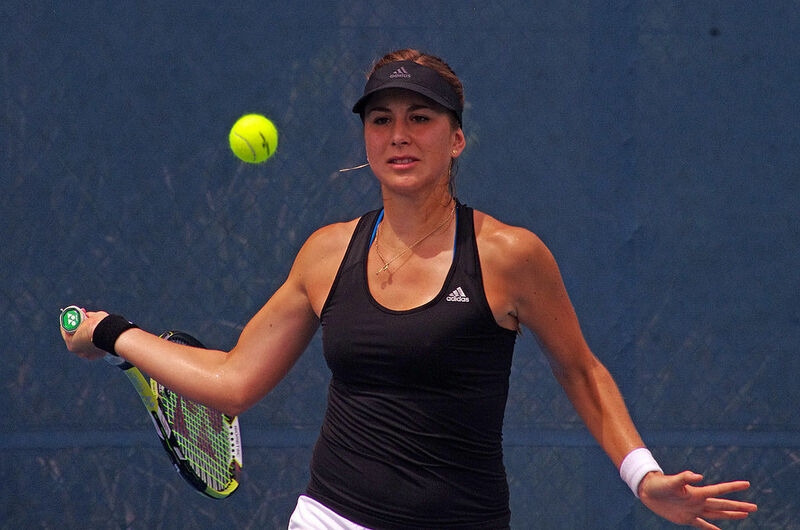 Despite not having won a singles or doubles title yet on the WTA women's tour, Stephanie Voegele has career earnings of $1.8 million.